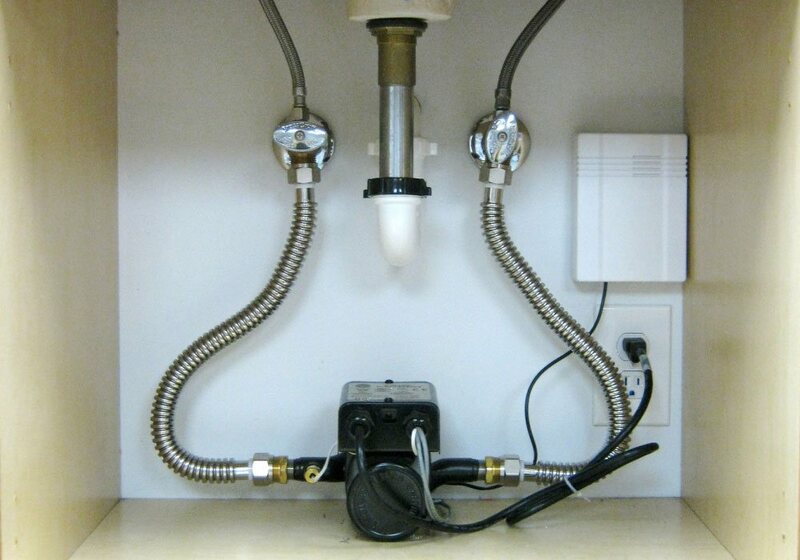 Remarkable convenience. Extraordinary value. Even more options. 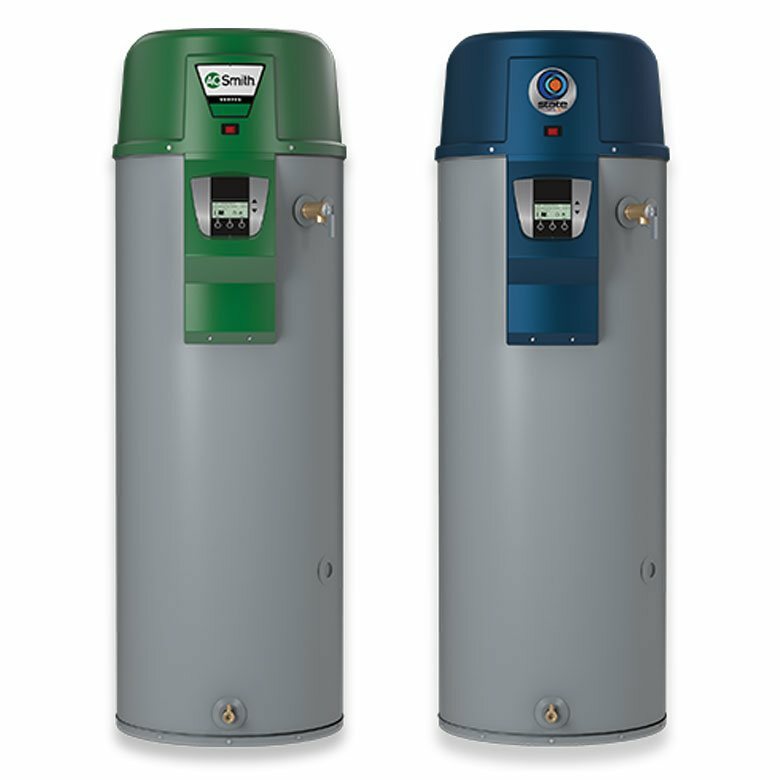 Enjoy the comfort and convenience of continuous hot water at a lower price. 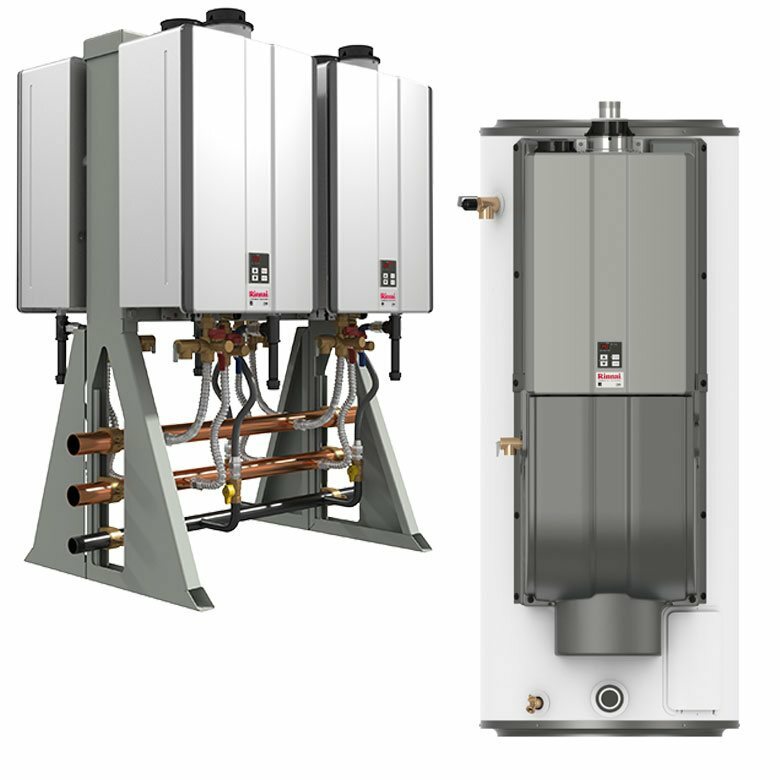 Rinnai has expanded the Value Series by adding and upgrading models at the 150,000 and 180,000 BTU levels to suit medium- and smaller-sized homes. 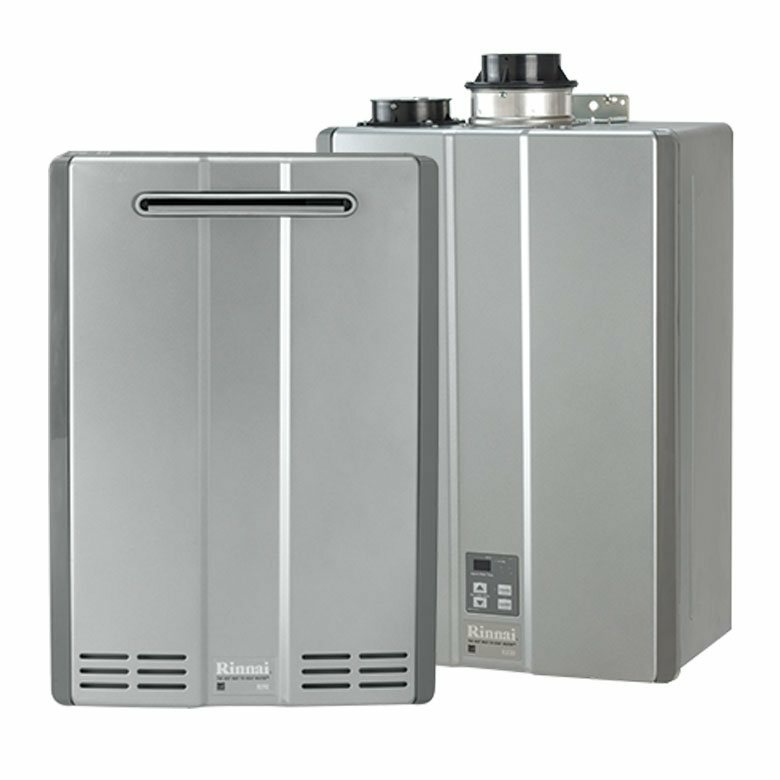 Get the reliability and durability only Rinnai can offer, while saving energy and precious floor space. 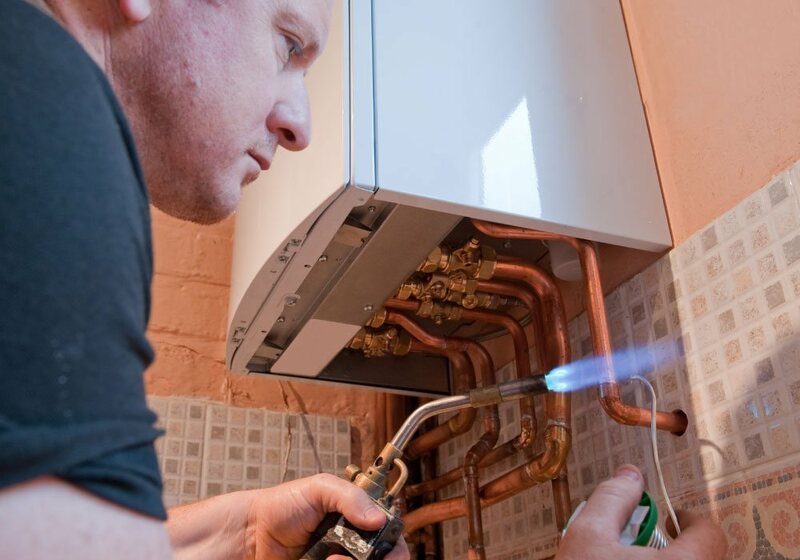 As Much Hot Water as You Want for as Long as You Need. 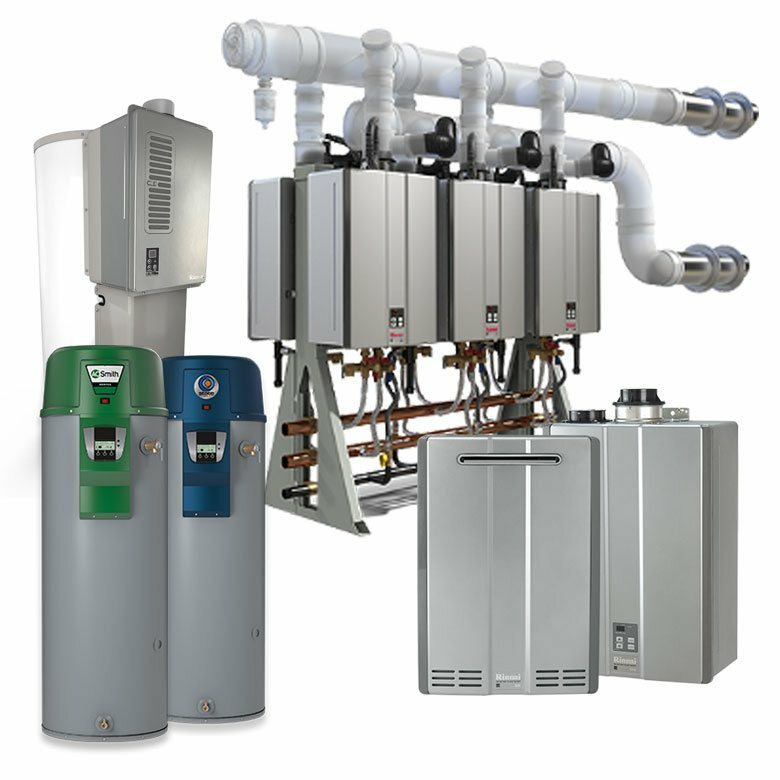 Enjoy continuous hot water delivered simultaneously to multiple plumbing and appliance demands. 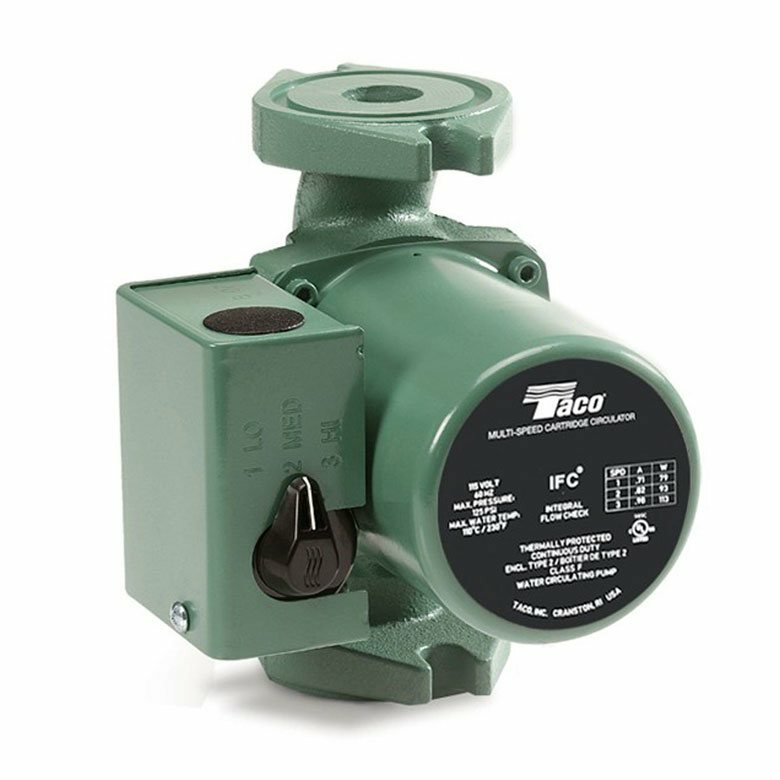 Heat water only when you need it, and eliminate the expense of continually reheating water in a holding tank. Free Up Valuable Living Space. 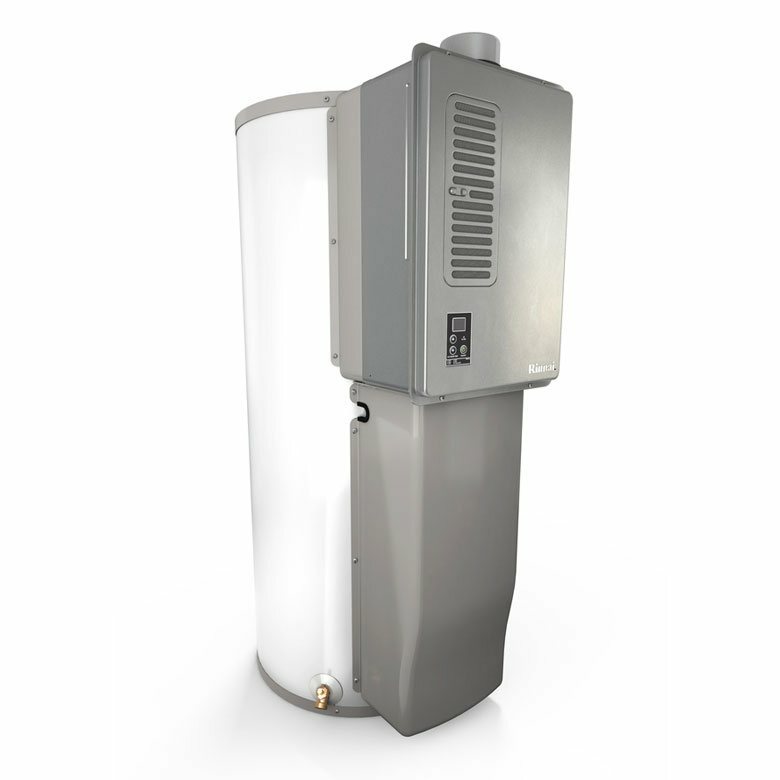 Gain as much as 16 square feet of living space in your home when you replace your tank-style water heater with a tankless unit. 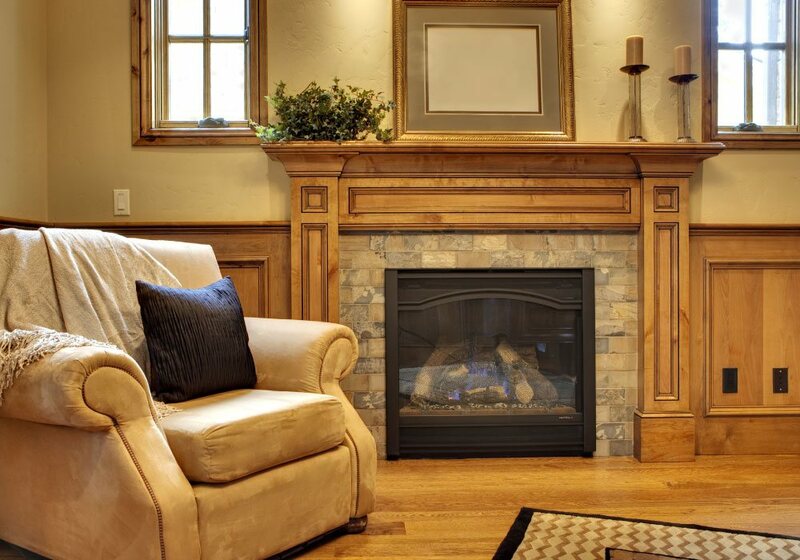 Perfect for New Homes or Remodeling. 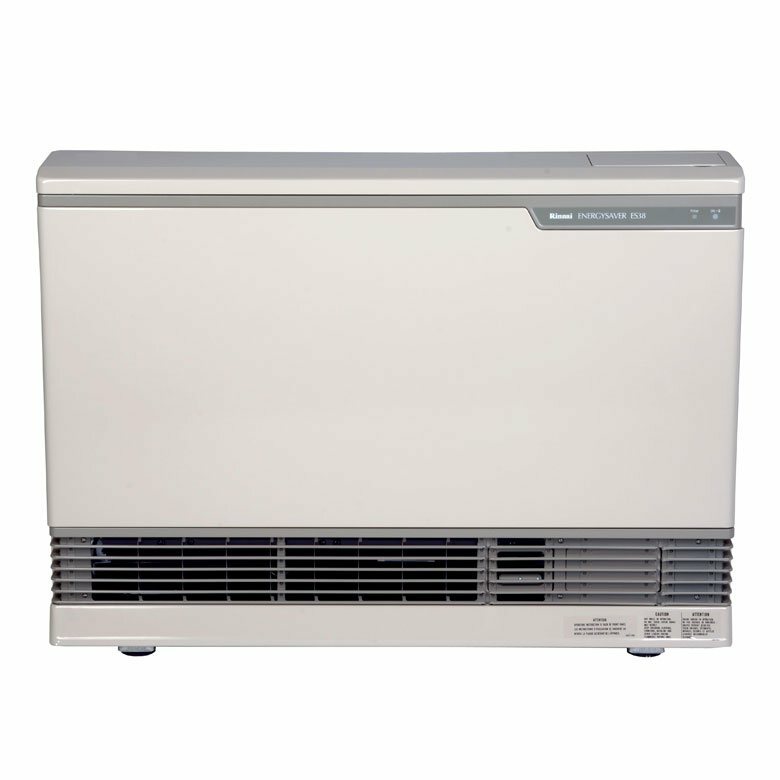 Several models and accessories available to adapt to different installations. 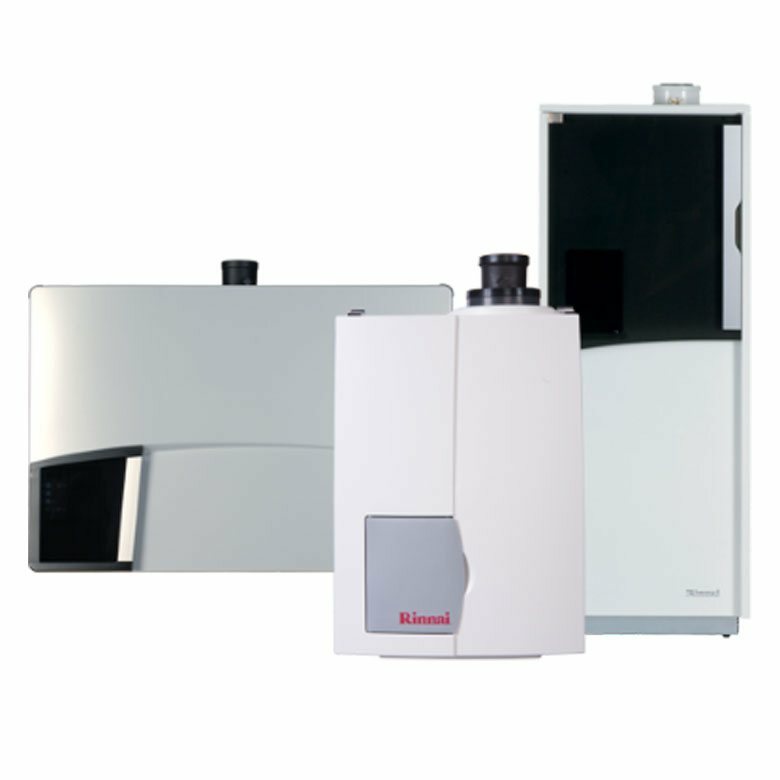 Consult your Rinnai installer for your project. 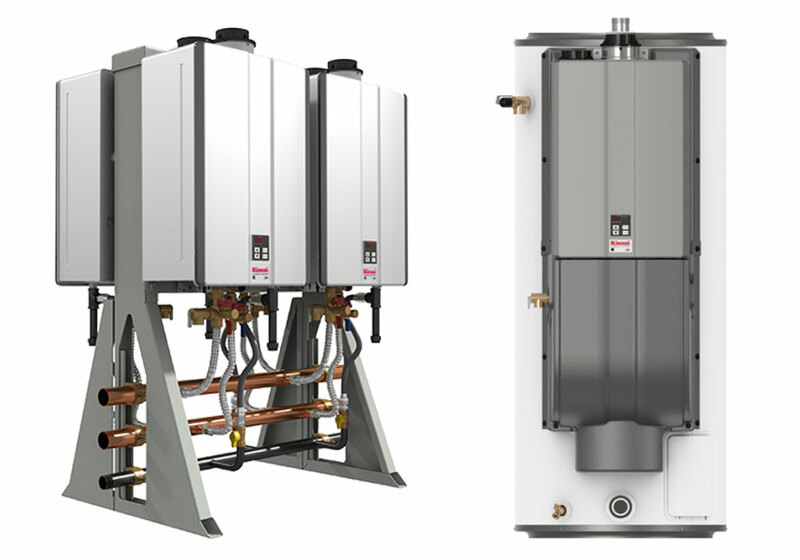 Rinnai Tankless Water Heaters have a typical life of up to 20 years, which is estimated to be twice the life of a standard tank style unit. Click the logo below to explore our full product lines.